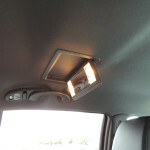 Personal experience–and personal performance–are often highly affected by surroundings and comfort. Wine tastes better in Waterford Crystal; working online is twice as efficient with lightning-fast internet; nearly everything is more enjoyable or manageable after a deep-tissue massage. 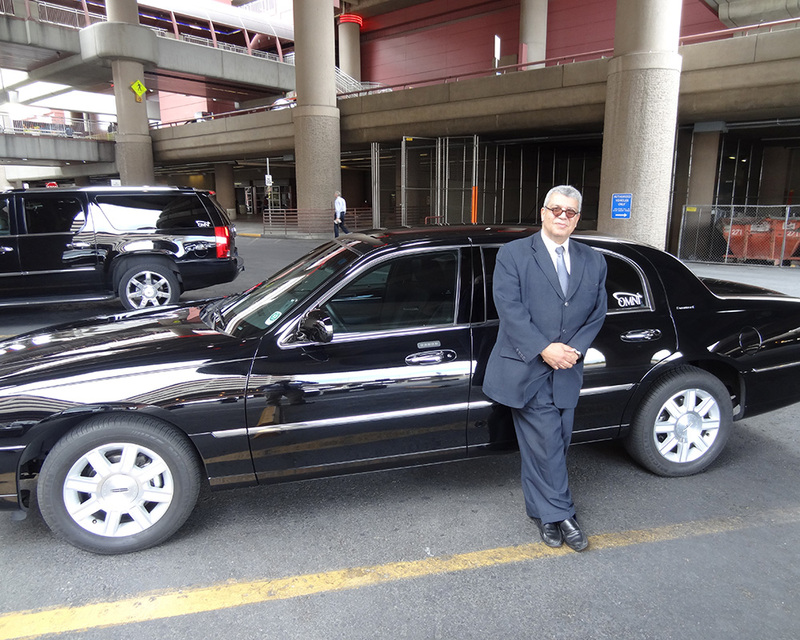 Whether your Las Vegas stay consists of business or pleasure, Omni Limousine offers transportation services that will heighten your experience and improve your perfomance. For those on business, Omni creates a short but important sanctuary, allowing this time for phone calls, online work (Wi-Fi is available), or meeting preparation while amidst maximum comfort and ease. 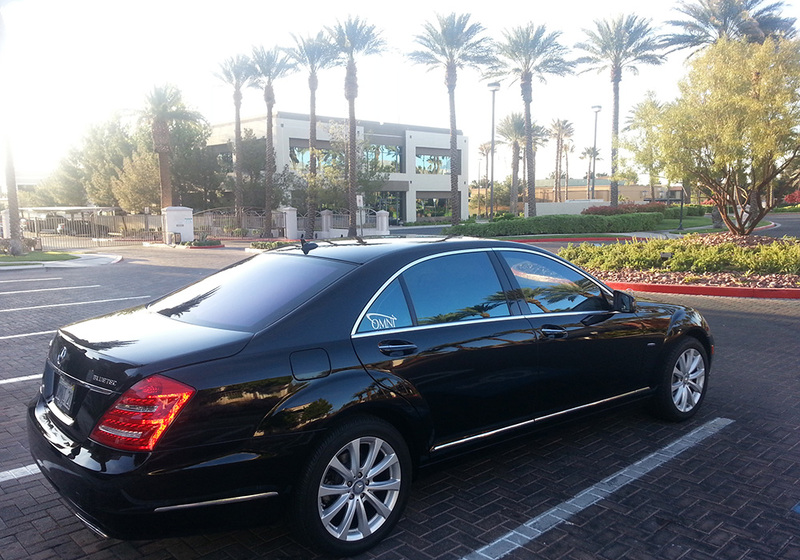 The ride is smooth, quiet, and the drivers helpful yet unobtrusive. 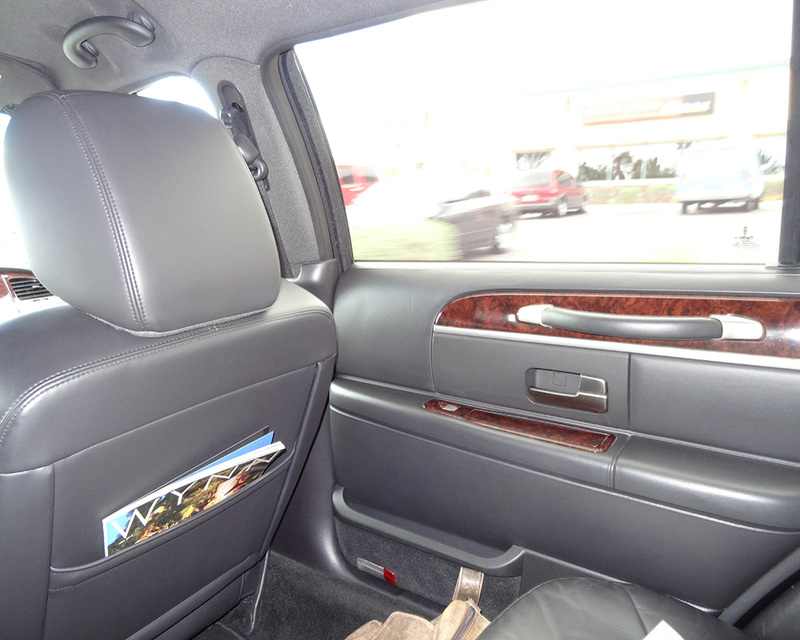 There’s ample leg room, leather interior, and finely-adjusted temperature. Even catching a catnap is possible in this environment. For pure pleasure outings, clearly this is the way to go, provided one can afford it. 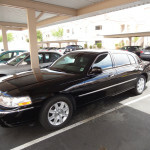 Who doesn’t want a sweet limousine experience to better rock Vegas? Special events, wedding parties, corporate outings, or just classic devilish nights can all be improved by Omni. My experience yesterday afternoon was a mix of business and pleasure. I’ve been promising my programmer a limousine airport pickup—followed with a luxurious cruise down the strip—for over a year. He’s been puppeteering the technical heavy-lifting on this website the last two months, and was now flying in for some intensive hands-on work. He’s also been instrumental in several other website projects the last few years. Programmers are often an unusual, brilliant bunch, with highly-specific likes and dislikes. 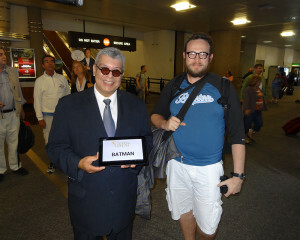 Along with the deluxe ride he had three requests: a six pack of near-freezing Samuel Adams beer; current Wall Street Journal; and the driver to hold a sign saying “BATMAN” for his airport arrival. 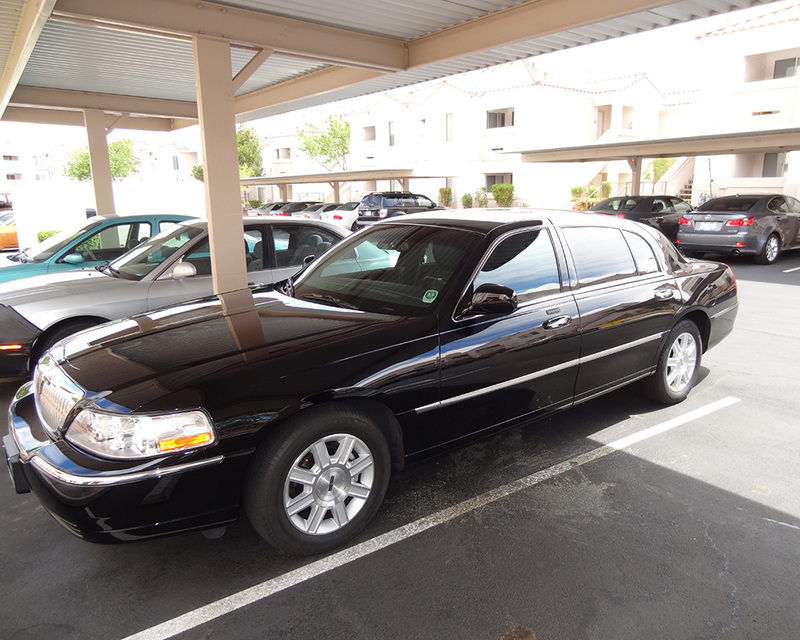 With Omni I booked a black luxury sedan, the Lincoln Town Car. Precisely fifteen minutes before the scheduled arrival time, I received a text from Ali my driver, stating he was parked outside and ready per my convenience. This was an auspicious start—and I knew I had first-class service. The day’s Wall Street Journal lay inside, as was the requested Fuji water. 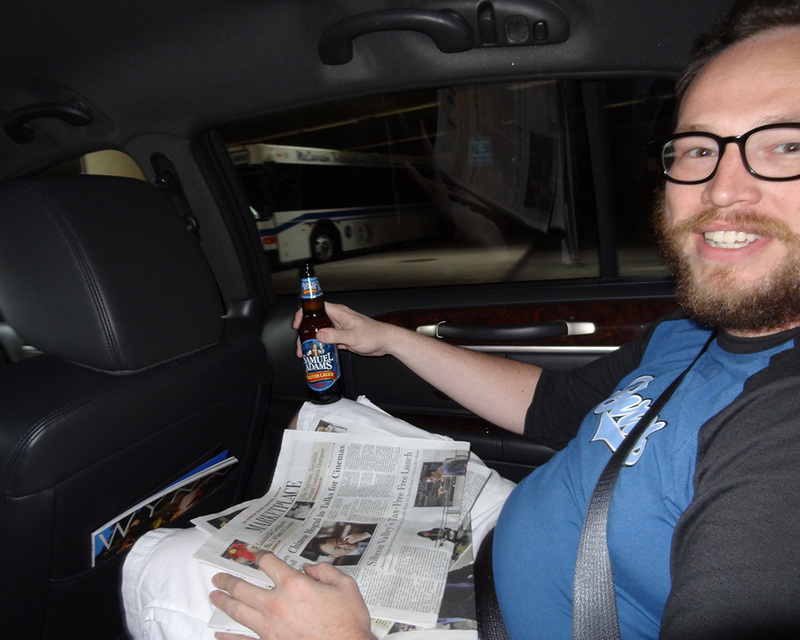 Regarding providing alcohol, sedans have different rules than stretch limousines, so I brought my own larger cooler packed with ice and a six pack of Samuel Adams. Ali was dressed in a professional three-piece suit, ready to be of service. The ride felt as smooth and soundless as being aboard a quiet train in the countryside. Was this the same city I had driven countless times in my Kia Optima? I think not. The hotels looked crisper, the distant mountains sharper, the overcast skies brighter, the clouds whiter, the feeling of time longer. We pulled into the airport. 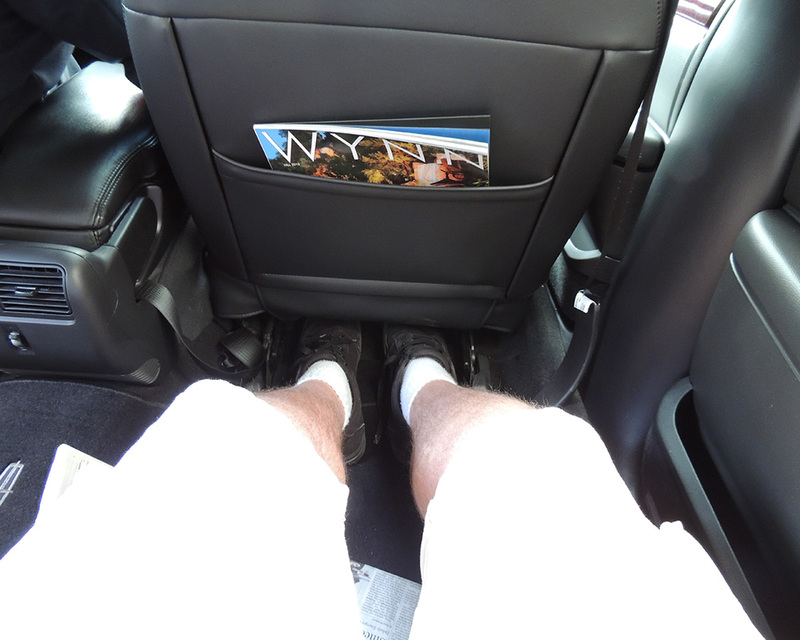 I’m 6’3 and broad-shouldered; usually I’m dying to climb out of cars; now I didn’t want to leave. 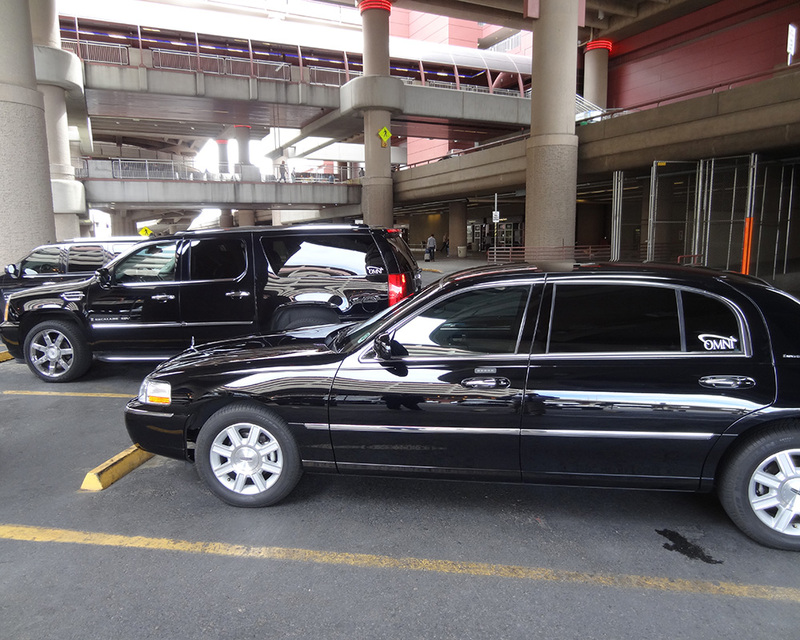 I noticed several other Omnis in the designated limo area, including a Cadillac Escalade. Omni is a popular service. Inside, Ali was a good sport about holding a large iPad-powered sign that read BATMAN. As it turns out, if you want to brighten the day of people streaming through an airport, hire a well-dressed limo driver and ask him to hold up a large sign saying BATMAN next to the arrival area. Smile after smile after smile. I too was having a hard time keeping a straight face. Pictured below is Ali and my friend and programmer. My programmer was happy. He grew happier as Ali opened the long elegant door for him. Soon he held a bottle of frosty Sam Adams, unfolded his Wall Street Journal, and stretched his long legs out in front of him. He noticed we each had a large vanity mirror, and checked out his shaggy beard. 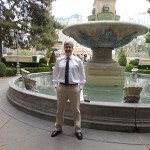 After we cruised the strip I would be dropping him off at Vick’s Barber Shop, one of his and my favorites in Vegas. 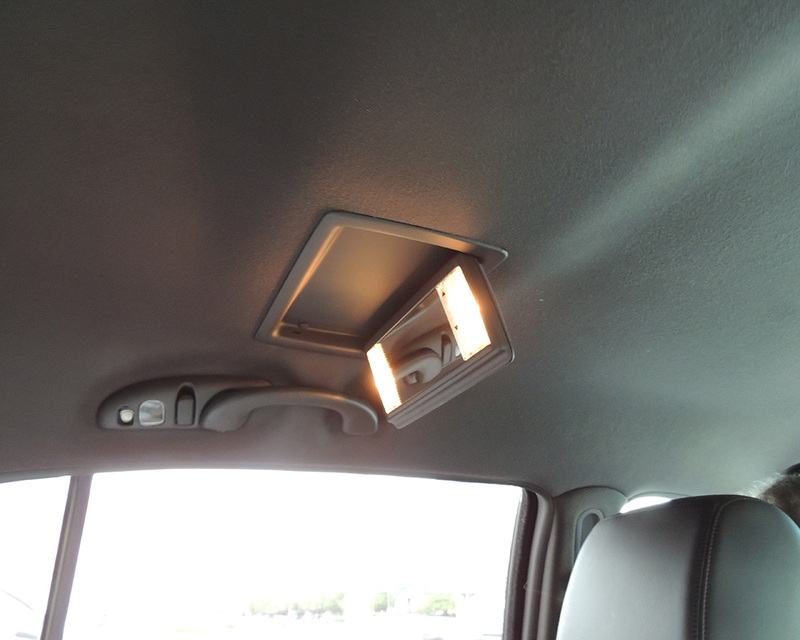 He turned to me, “No fingerprints in the vanity mirror, a sure sign of premium transportation.” Not sure how he knows these things, but I checked mine too, and squeaky-clean. 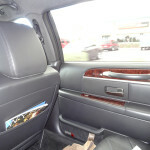 In fact the whole sedan was squeaky-clean and even looked polished, buffed, inside and out. 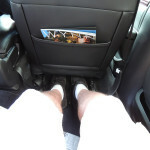 Cruising down the strip in such luxury and comfort made everything anew. It’s now become my second favorite way to see the strip, with the first still being the open-top, Big Bus Tours. Again, when you don’t have to drive or deal with logistics, and your creature comforts are well-met, your senses are freer to absorb the surroundings. 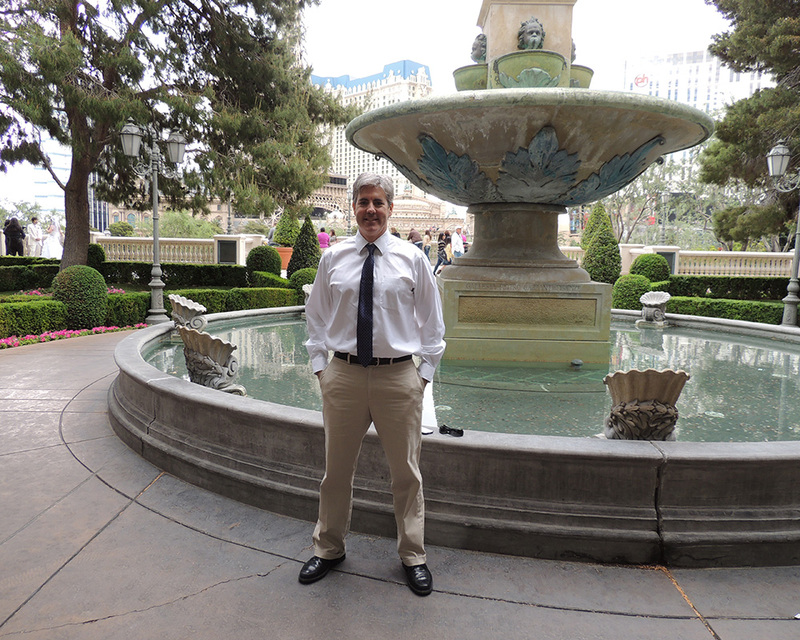 Halfway down Las Vegas Boulevard we stopped at Bellagio and took in the fountains. The only thing difficult about this adventure was getting used to Ali opening the door for me. Finally Ali dropped off my programmer at Vick’s Barber Shop and then me back in Summerlin. We clocked three hours with Omni, though it felt like a mini-vacation. We were both refreshed and ready to get back to work in the evening.